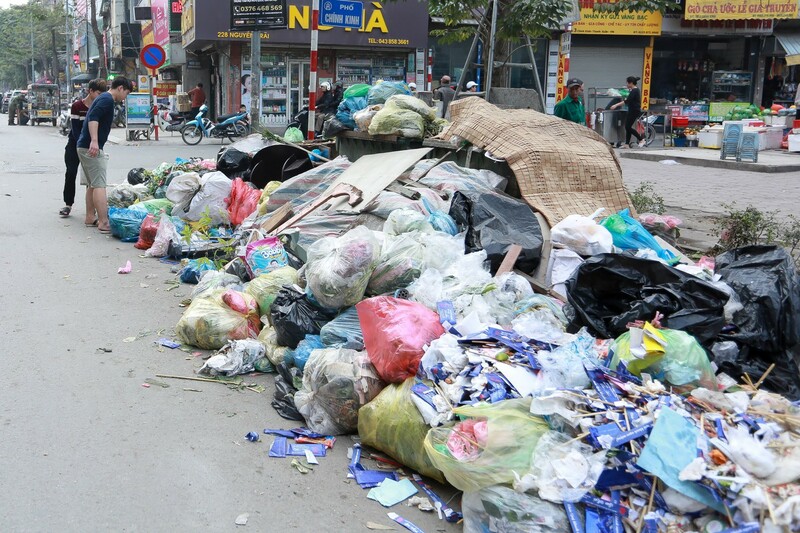 Nguyen Huu Tien, general director of Hanoi Urban Environment Company (URENCO), said local people started the prevention from the early morning of January 11, blocking hundreds of rubbish trucks from entering the dump. 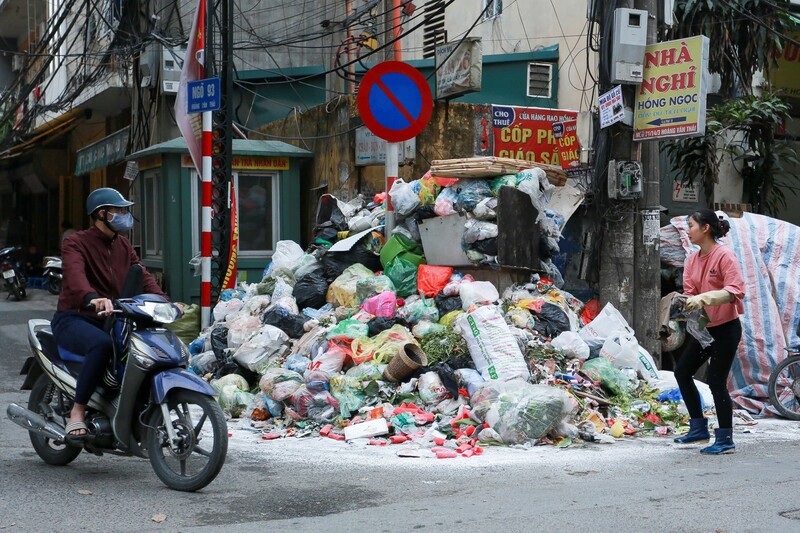 The blockade has led to rubbish being piled up in the city. 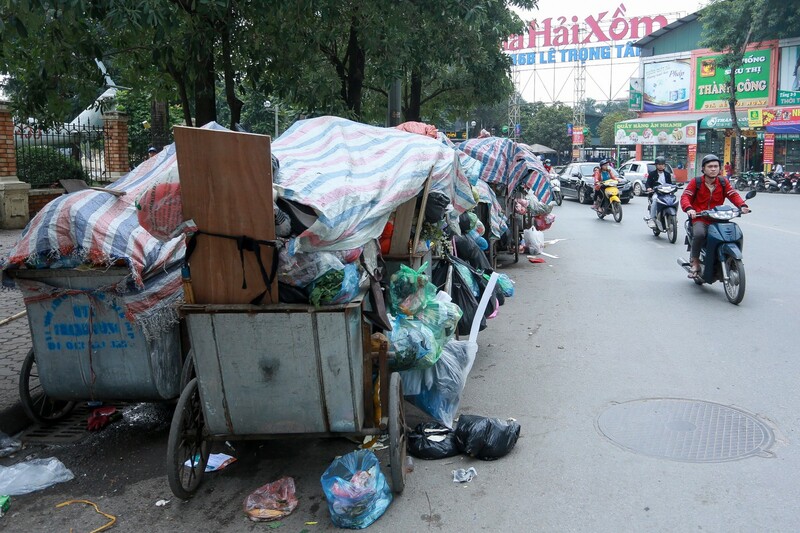 Dong Phuoc An, deputy director of Hanoi Department of Construction, said that it is the sluggish compensation payments for site clearance for the people living near the dump whose land was taken led to the protest. On Monday, Nguyen The Hung, vice chairman of Hanoi People’s Committee spoke to the affected people. 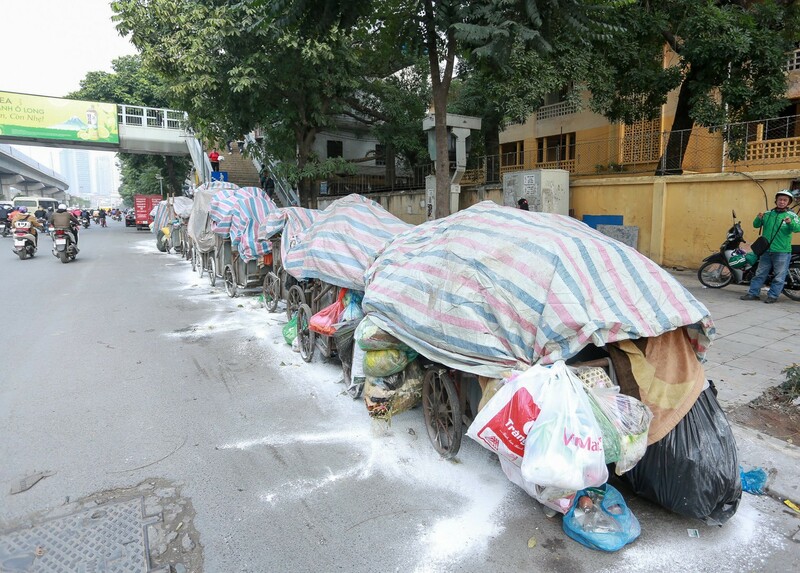 Earlier, residents living near Nam Son dump, the largest in Hanoi, also blocked rubbish trucks from entering the site as they have been threatened by the serious pollution from the dump. Nam Son dump, covering 83.5ha, was established in 1999. It receives more than 4,000 tonnes of waste every day. Bac Son, Nam Son and Hong Ky communes nearby are suffering from severe air and water pollution.